Apatite | Gemstones from A-Z at Rocks & Co.
Back Home Gemstone Information Apatite | Gemstones from A-Z at Rocks & Co. The reason behind Apatite’s name is quite clear, it comes from the Greek 'apatao' meaning to deceive. 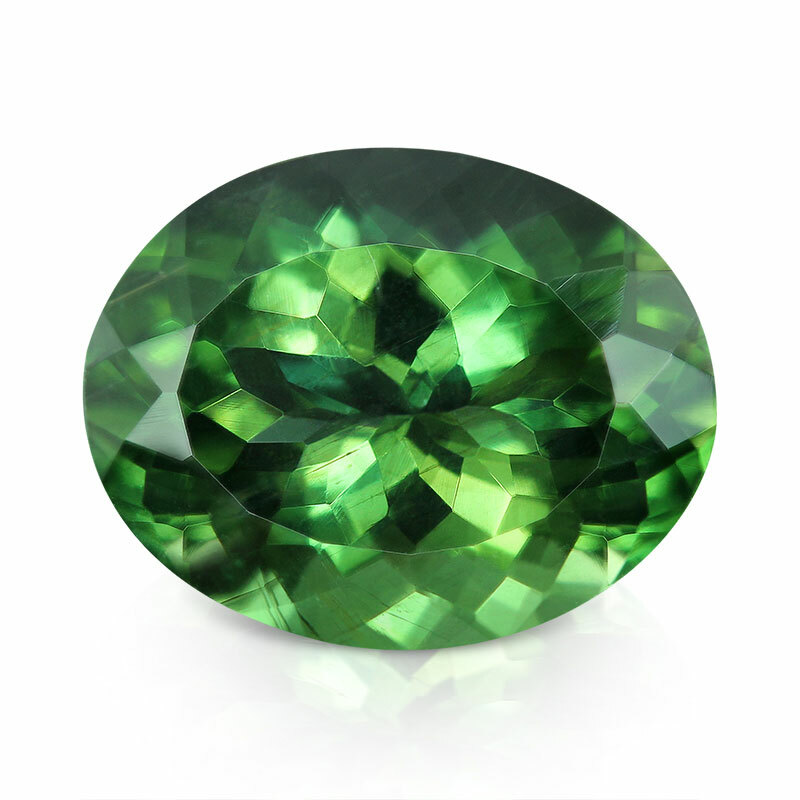 Superficially, Apatite looks very similar to Paraíba Tourmaline, but is only a fraction of the price. 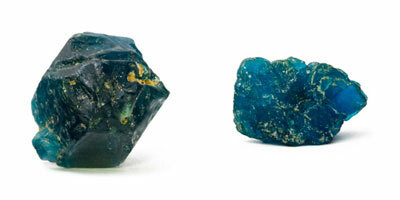 Apatite's wide range of colours is one of the reasons for its historical confusion and Paraíba Tourmaline aside, it has also been mistaken for Peridot and Beryl. In Greek mythology, the goddess Apate was one of the evil spirits released from Pandoras box, she was the embodiment of deceit. Apatite belongs to the allochromatic group of gemstones, meaning other coloured. 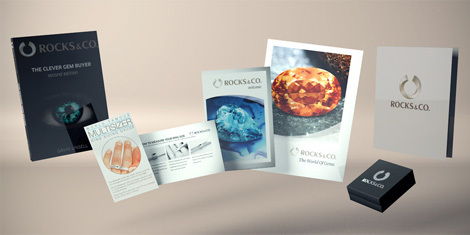 Rare earth elements in the crystalline structure compete during the gemstone’s formation, defining the gemstones colour. 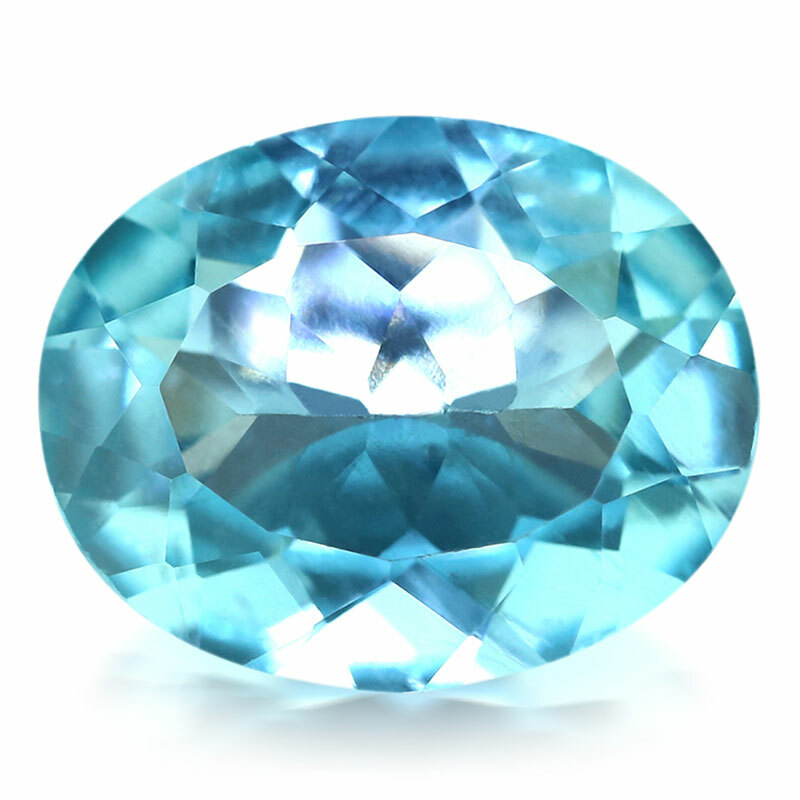 In its ‘pure’ state, Apatite, like all other coloured gemstones, would be colourless. According to the foreign elements presence, Apatite varies from green, to yellow, to blue and yellow-green. Apatite comes in almost every shade of blue, including caribbean blue, mediterranean blue, neon blue, ocean blue, 'paraíba-esque' blue and 'sapphire' blue. It can also be found in chocolate, green, grey, pink and purple, teal, violet, white and yellow. Translucent Apatite can display a good cat's eye when cut 'en cabochon', while a cryptocrystalline (small crystal) sky blue Apatite variety has been used as an ornamental stone. An attractive brilliance should sparkle (scintillate) throughout the gem but this is affected by size, clarity, colour saturation and faceting quality. Eye clean clarity is standard for Apatite, no visible inclusions when the gem is examined 15 cm from the naked eye. Common shapes for Apatite are baguette, ovals and rounds, faceted using step or mixed cuts.